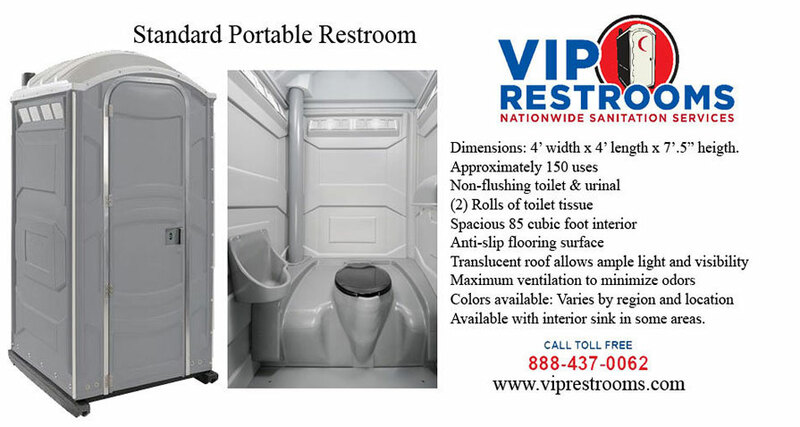 VIP Restrooms is a nationally recognized portable sanitation equipment rental company. We have the equipment and employees available to provide service to all communities between the eastern and western coasts including cities in California like Bakersfield. Therefore, VIP Restrooms portable restrooms in Bakersfield, CA. are well equipped to be rented to special event organizers, construction site managers, and any other customer in need of temporary, portable toilets, showers and sinks in Bakersfield, California. No job is too small or too large that VIP Restrooms Bakersfield services can’t handle. With decades in the industry, VIP Restrooms has developed an inventory of porta-potties and restroom trailers designed to fit any budget and any situation. Starting with the standard porta-johns, VIP Restrooms has three styles to choose from including the desirable solar powered potty, the flush able porta potty, and the standard porta-john. All three of these models feature spacious interiors and all the amenities that you would expect. 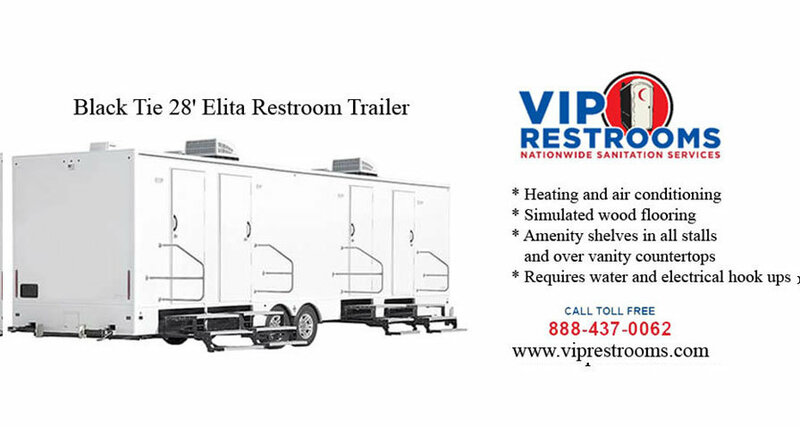 VIP Restrooms also has a great selection of restroom trailers ranging from our standard/basic units to our premium “Black Tie” restroom trailer. In addition to port-o-potties, VIP Restrooms proudly rents mobile showers, shower trailers, and portable sinks as well. Simply put, VIP Restrooms Bakersfield, CA. has the equipment necessary for just about any situation that you may come across. To experience our top-rated customer service and pristine, clean equipment, try VIP Restrooms today. Our customer service representatives are standing by waiting to answer all of your questions and provide you with a free quote to help you plan your next Bakersfield special event or project. 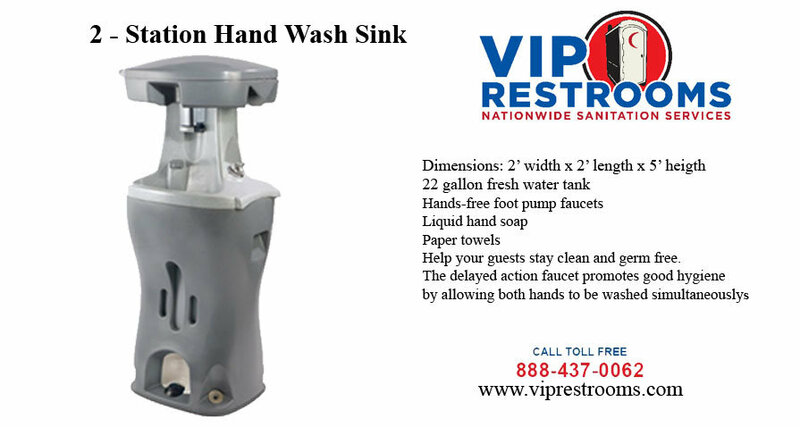 Give VIP Restrooms a call today!